The It’s Only Clay (IOC) exhibit is a juried ceramics competition focusing on, and dedicated to, functional clay vessels. Each submission for IOC is judged in four areas: function, form/aesthetic, craftsmanship, and surface design. Selected works will be a part of the exhibit at Watermark for six weeks during the months of November and December. This annual event is a collaboration sponsored by Watermark and Bemidji State University Department of Technology Art and Design. 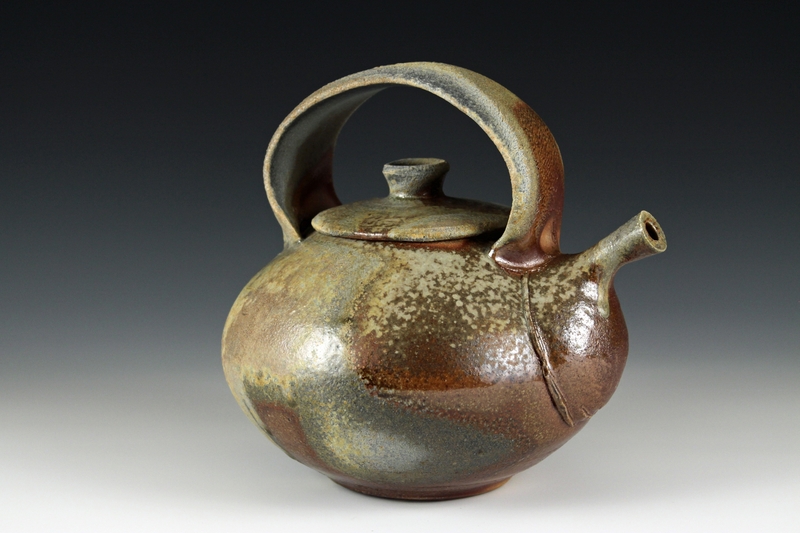 IOC features a lecture and workshop on the campus of BSU, a guest artist, and a juried exhibition of functional ceramics by Watermark Art Center. Jurors for It’s Only Clay include some of the most familiar names in the Ceramic Arts. Previous jurors have been: Butch Holden, Karin Kraemer, Andrea Leila Denecke, Guillermo Cuellar, Simon Levin, Richard Bresnahan, Linda Christianson, Jeff Oestreich, Robert Briscoe, Bill Gossman, and Bob and Cheryl Husby. Awards: There will be prize money for 1st place ($1,000), 2nd place ($700) and 3rd place ($300), plus additional purchase awards will be made, with chosen pieces going towards the Margaret H. Harlow Collection at BSU. Details regarding the 2018 IOC can be found here. Spring Trunk Show featuring work by Deanna Croaker, Michelle Hanevold and Mary Therese. April 20 | 10 a.m. - 5 p.m.
Don't miss the popular Poetry Slam! series! The first event will be April 18 at 7 p.m. at Red Stu Breakfast Bar.